Offering excellent standards of comfort and cuisine, the all-inclusive Alpinresort Sport & Spa offers great value for money and is situated in a quiet yet central location close to the Schattberg X-Press lift. Modern and stylish with a big leisure area including a sauna, an outdoor pool and two jacuzzis, this superior hotel has become very popular with our guests. Location: It is ideally located next to the lifts, slopes and ski school meeting place. 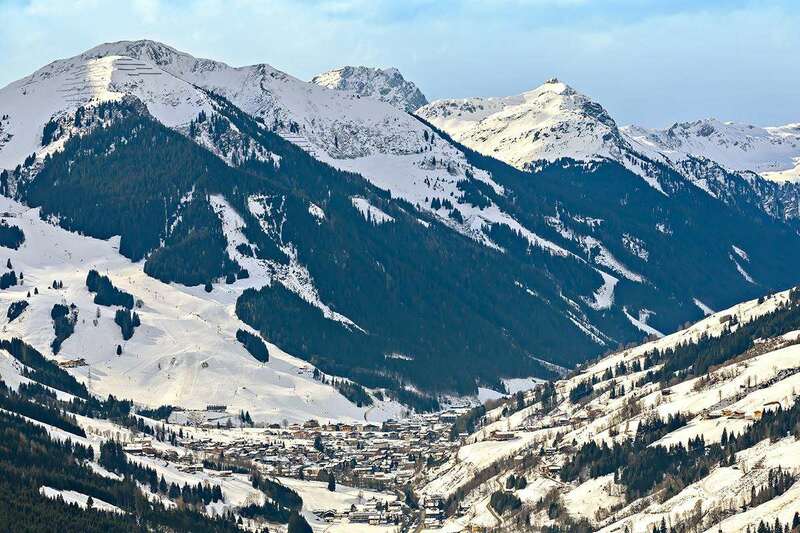 The centre of Saalbach is 1 minutes’ walk (100m) away. All rooms have flat screen cable TV, radio, telephone, safe, minibar, bathrobes and hairdryer. Drinks also included till 4am including one bottle of sparkling wine per room on 31 Dec.